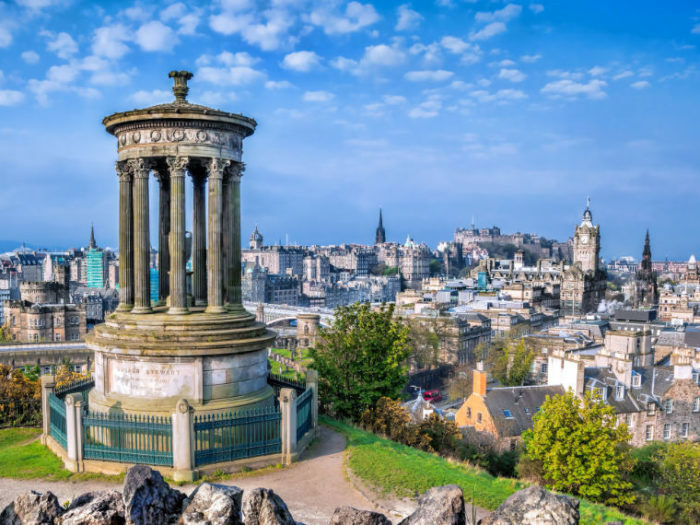 Consistently voted as one of the most attractive cities in the UK to live, work, and play, Scotland’s capital is unlikely to disappoint. A thriving economy and international reputation as a festival city guarantee any event held here will be surrounded by a vibrant atmosphere and warm welcome. Over the past decade, the city has risen to the challenge of an ever-growing programme of festivals and increased attention as the home of devolution and the new Scottish Parliament. As a result, investment in business tourism has secured the capital as second only to London as the UK’s top choice for international conferences. Lending well to events both big and small, the city’s heritage is blended with new modern facilities which offer unique spaces meeting a multitude of event planning needs. Of course, an essential addition to any stellar event is a diverse range of accommodation options. With 20,000 hotel beds available in the city centre, guests can stay conveniently close to the venue and rail, bus, or air connections. With such a rich cultural heritage, it is no surprise that Edinburgh was the first UNESCO City of Literature. Just one of the many authors and poets to call the city home, Robert Louis Stevenson once described the city as “half a capital and half a country town”; a nod to the compact nature of both Edinburgh’s Old and New Towns combined with the vast green spaces dotted throughout. A unique trailblazer, the city of Edinburgh is at the heart of Scotland’s history, culture and heritage. It’s a city that bursts to life through its many festivals and events – you cannot fail to be inspired here!